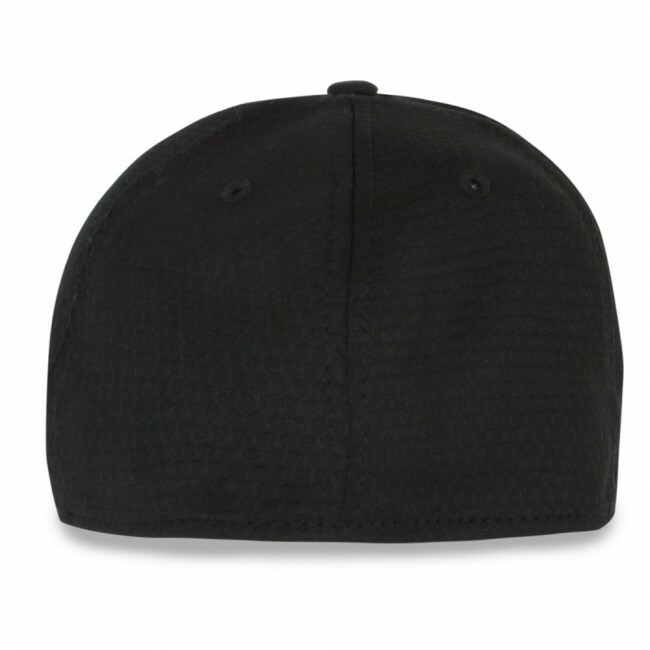 Striking hex mesh pattern cap by New Era has contrast piping and an inner stretch-fit band. 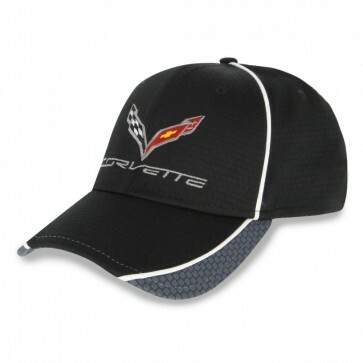 C7 crossed flags and Corvette signature embroidered on the front. Fitted cap. Available in two sizes. Imported.